Ultra Zest opens, well, rather zesty. No surprises there, folks. The top notes are awash with tart, sticky and juicy orange, bringing to mind the image of a big dollop of gooey marmalade filled with chunky pieces of orange rind. The impact is striking and surprising – never has A*Men smelled so juicy, zesty and bright. 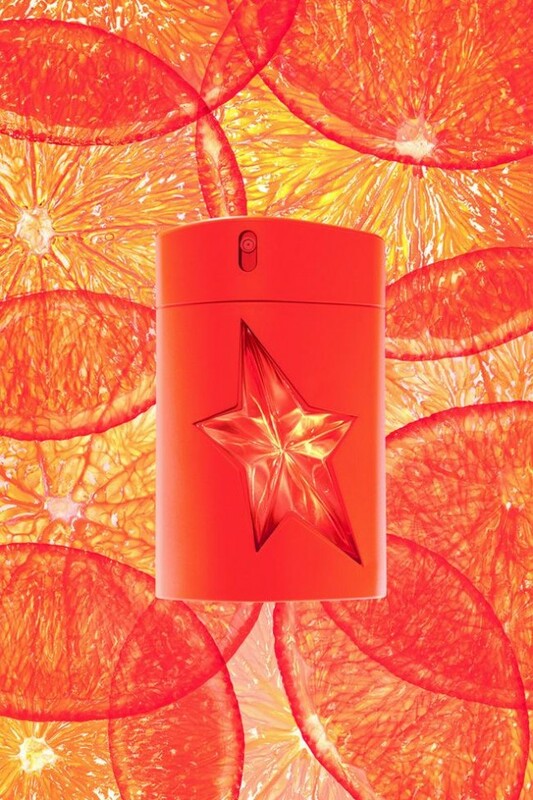 But this isn’t all citrus and no cigar, my friends, and it would be safe to say that all of that juicy orange-ness is underpinned by a big vat of sugar, in the signature style of Mugler’s original olfactory super hero. The mid-section and base of Ultra Zest is where things start to get a bit more familiar (it feels relatively linear after the initial supernova of the top notes settles). The caramelised aspects of those hyper-present orange and mandarin notes are emphasised by vanilla, patchouli and coffee. The result is a space-age cocktail that is sweet, jammy, bitter and roasted – all of which sounds hellish when written down, but actually creates a nice balance of tones when sprayed. To my nose, Ultra Zest smells like an orange and vanilla swirl with a sprinkling of coffee and patchouli for good measure. It’s vibrant, vivacious and victorious in its uniqueness. I will admit that I, the devout Thierry Mugler fan boy, felt a little bit sceptical about Ultra Zest before I tried it. 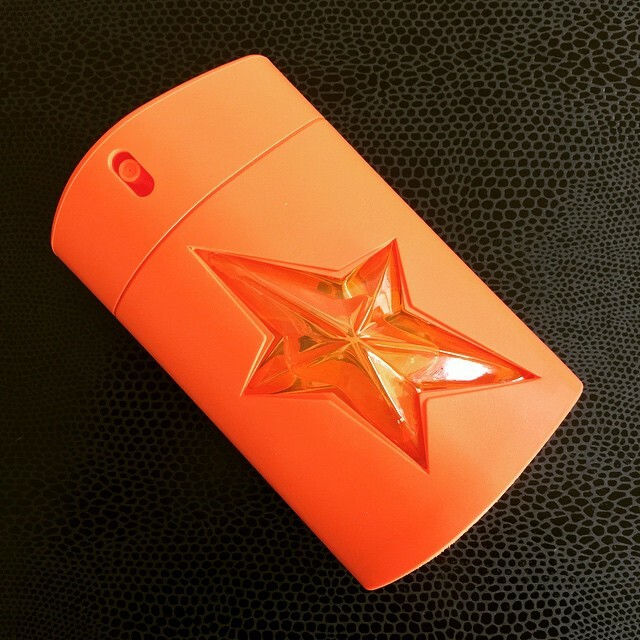 I know, I know, I should never lose faith in the Mugler universe because every star has been just as bright and wonderful as the one before it, but the idea of a big fat orange note and A*Men just didn’t seem to sit right, at least not on paper. I was wrong, of course, and the reality of Ultra Zest is not only pleasant to wear, it’s also quite intriguing as an olfactory exercise. The fragrance shows just how versatile A*Men is as a fragrance, a fact which is possibly down to the startling variety of notes the scent displays. Ultra Zest plays on the coffee, patchouli and vanilla aspects, drawing them into new and exciting territory. In short, it’s a great piece of work and one of the more exciting editions of A*Men to date. Well worth a sniff. A*Men Ultra Zest is available in 100ml Eau de Toilette for £48. Sample, notes and quotes via Thierry Mugler. Image 1 via fragrantica.com. Image 2 my own. Posted in Citrus, Flanker, Gourmand, Masculine, Oriental, Perfume Reviews, Thierry Mugler and tagged A*Men, A*Men Ultra Zest, Angel, Angel Men, Citrus, Flanker, Gourmand, Jacques Huclier, Masculine, Oriental, Perfume Review, Quentin Bisch, Thierry Mugler, Ultra Zest. Bookmark the permalink.